On Wednesday, eight women won on general contestable seats for the parliament, out of the 272 up for grabs. In 2013, the last time Pakistan went to vote, nine women made it to the national assembly through direct election. 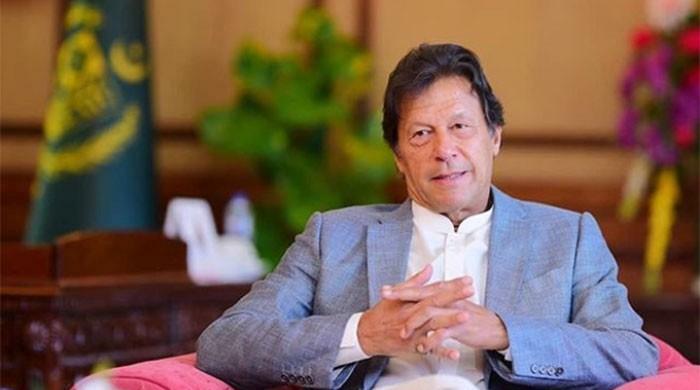 Pakistan Muslim League- Nawaz's Mehnaz Aziz clinched victory in the NA-77 Narowal 1 constituency after securing 106,366 votes. 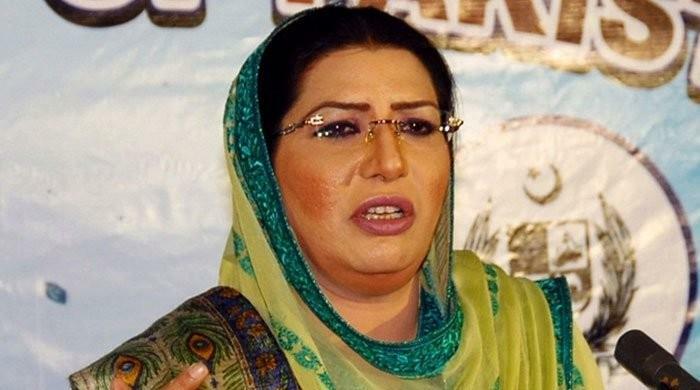 Her closest competitor was Independent candidate Mian Tariq Anis, who secured 70,596 votes. The total number of registered voters in the constituency was 507,995. 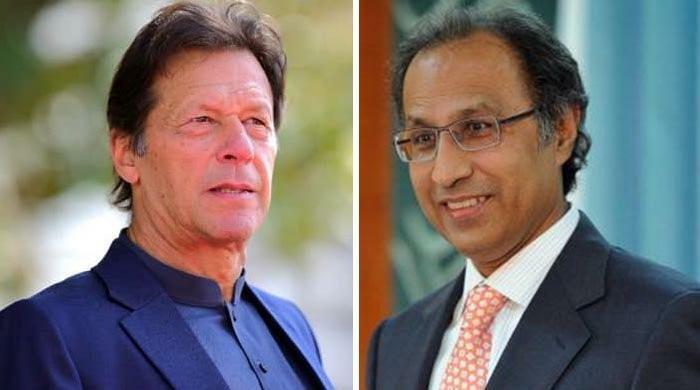 Pakistan Tehreek-e-Insaaf's Ghulam Bibi Bharwana emerged victorious from NA-115 Jhang 2 constituency after securing 91,434 votes. 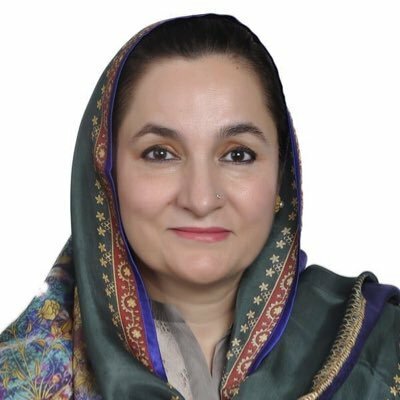 Her closest competitors include independent candidates Muhammad Ahmad and Waqas Akram who secured 68,515 and 60,598 votes respectively. The total number of registered voters in the constituency was 457,988. 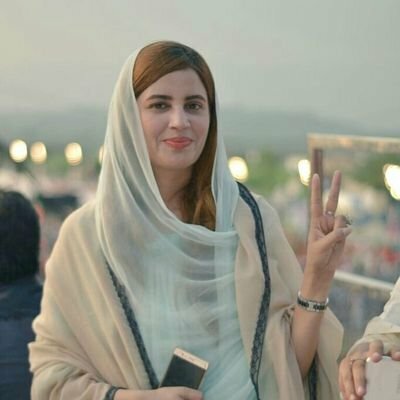 Pakistan Tehreek-e-Insaaf's Zartaj Gul claimed victory in NA-191 Dera Ghazi Khan 3 constituency after securing 79,817 votes. 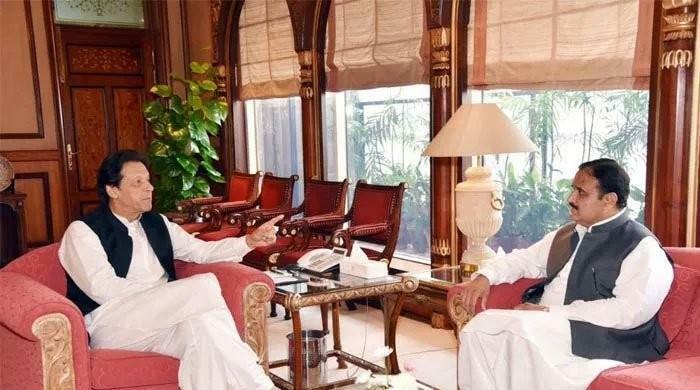 PML-N's Sardar Awais Ahmed Khan Leghari was the runner-up after securing 54,548	votes. The total number of registered voters in the constituency was 380,414. 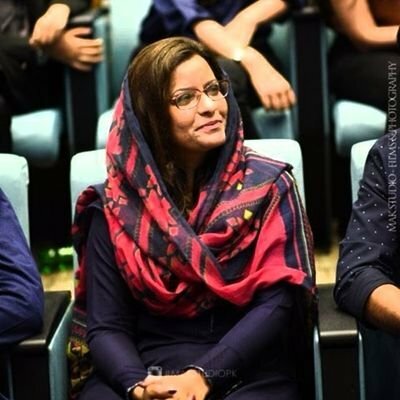 Pakistan Peoples Party Parliamentarians' Nafisa Shah clinched victory in NA-208 Khairpur constituency after securing 107,847 votes. 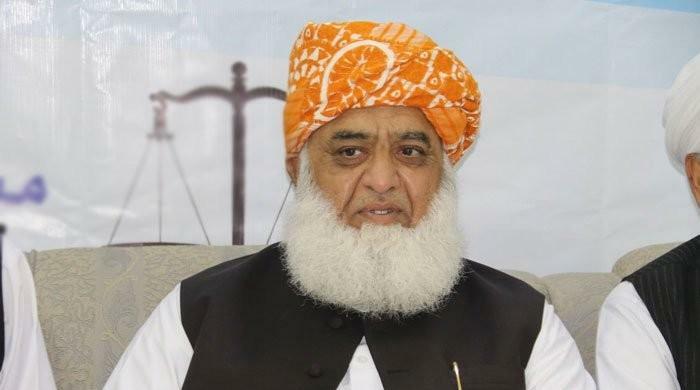 The politician, who has served as MNA from 2008 onwards, defeated Grand Democratic Alliance's Syed Ghous Ali Shah. She is the daughter of former Sindh chief minister Qaim Ali Shah. 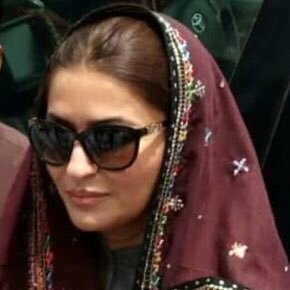 Pakistan Peoples Party Parliamentarians' Shazia Maria was elected from the NA-216 Sanghar 2 constituency after securing 80,752 votes. The total number of registered voters in the constituency was 291,935. 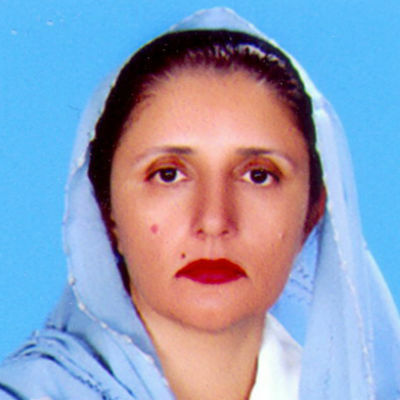 She served as the Minister of Sindh for Information from 2008 to 2010. 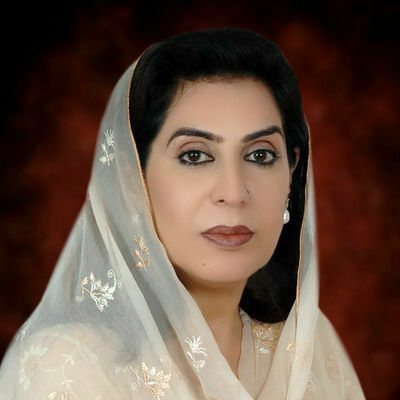 Grand Democratic Alliance's Fahmida Mirza proved to be victorious in the NA-230 Badin 2 constituency in a closely contested competition against PPPP's Haji Rasool Bux Chandio. Mirza clinched victory with a margin of only 860 votes. 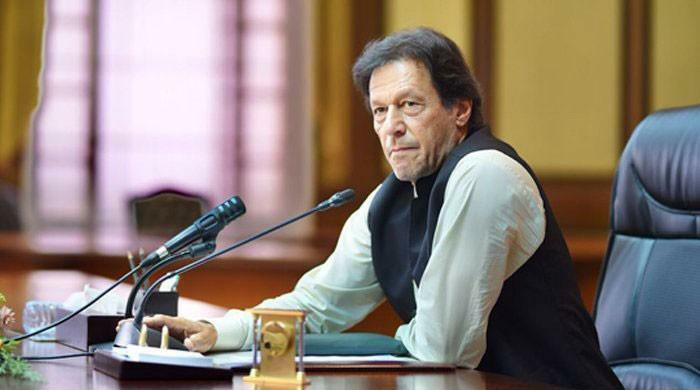 She has also served as the 18th Speaker of the National Assembly of Pakistan from 2008 to 2013, the first female parliamentary speaker in the Muslim world. 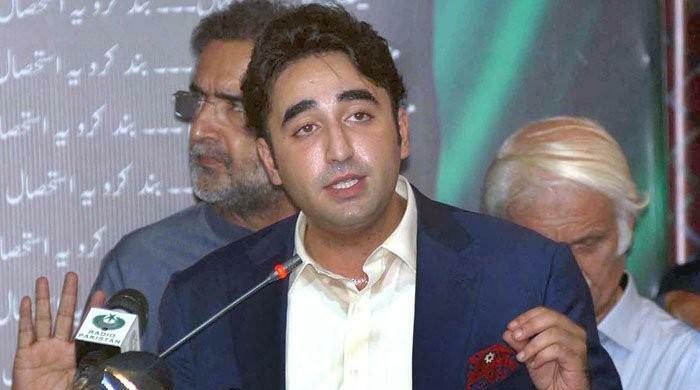 Pakistan Peoples Party Parliamentarians' Shams-un-Nisa won in the NA-232 constituency of Thatta after securing 152,691 votes. 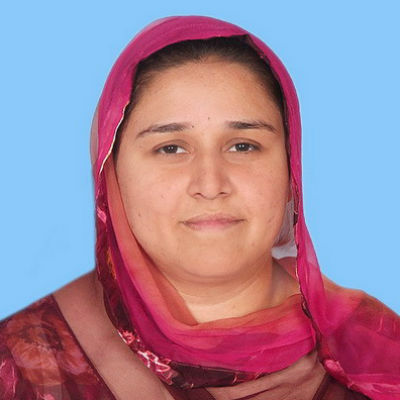 Her closest competitor was Pakistan Tehreek-e-Insaf's Arslan Bux Brohi who secured a total of 18,900 votes. The total number of registered voters in the constituency was 440,329. Balochistan Awami Party's Zubaida Jalal created history after she was elected as the only women candidate for National Assembly from Balochistan. Jalal contested and won the NA-271 Kech with 32,866 votes. 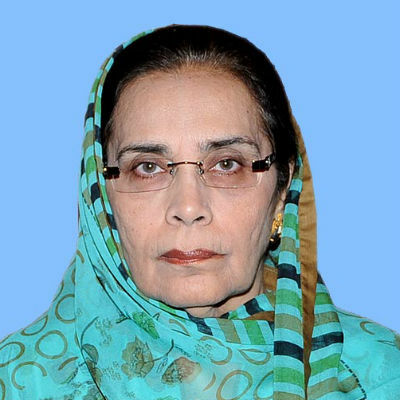 Her competitor Syed Ehsan Shah from BNP-A, on the other hand, managed to secure 20,583 votes. 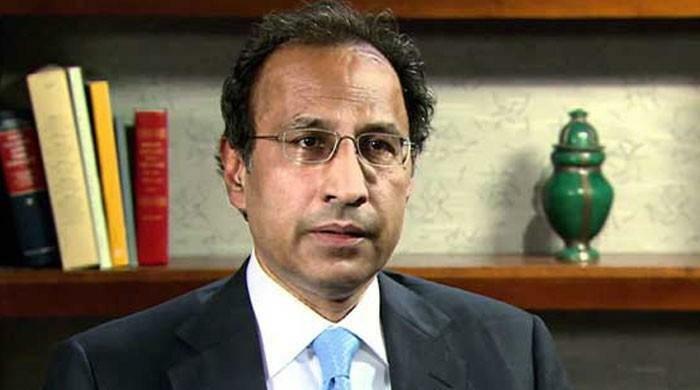 Jalal has previously served as the federal education minister in then prime minister Shaukat Aziz’s cabinet.